Trump Administration Again Suspends Title III Of Libertad Act — U.S. - Cuba Trade and Economic Council, Inc. 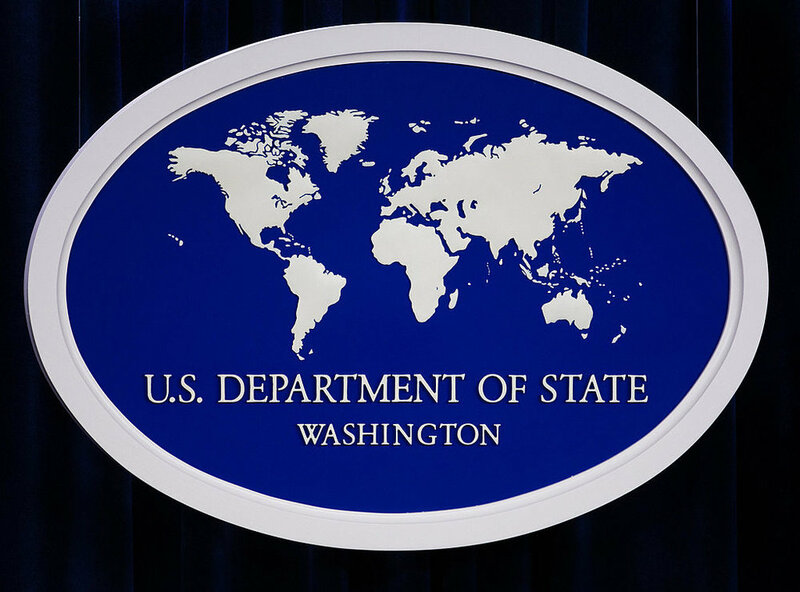 The Secretary of State reported on June 28, 2018 to the appropriate Congressional committees that, consistent with section 306(c)(2) of the Cuban Liberty and Democratic Solidarity (LIBERTAD) Act of 1996 (22 U.S.C. 6021 - 6091) and the authority delegated to the Secretary by the President on January 31, 2013, the Secretary had made the statutorily required determination in order to suspend for six months beyond August 1, 2018, the right to bring an action under Title III of the Act.